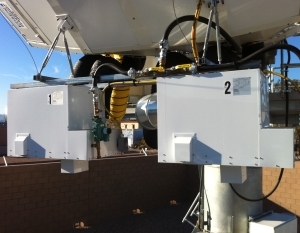 Whether your installation requirements are for a mobile vehicular mounted system, maritime 3-axis stabilized platform, fixed VSAT, or a complete complex Ka-Band Broadband Gateway Antenna System. 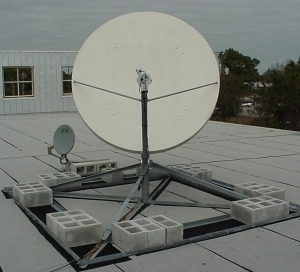 Digisat can fully support any and all Satellite antenna installation projects ranging in size from sub 1 meter VSATs to 21 meter gateways. 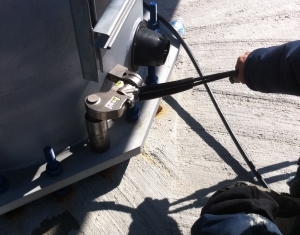 Our team can be quickly mobilized to any location in the world at a moments notice. 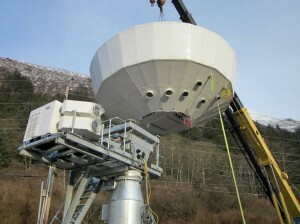 Digisat’s team of highly skilled antenna installation professionals deliver high quality installation services that encompass all aspects of VSAT & Satellite Earth Station Antenna installation- from reflector assembly & sub-reflector alignment, to final system testing and Gain Calculations, as well as commissioning & setup services. 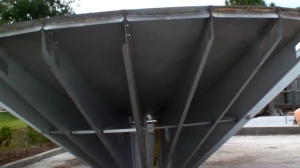 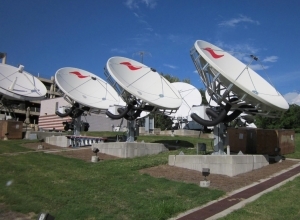 Our experienced personnel take great pride in delivering and installing Satellite antenna systems that are mechanically flawless, while producing optimum RF, service, & system performance. 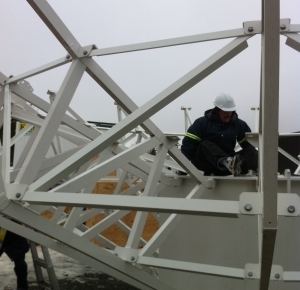 Our Field Engineers and Satellite Antenna Installation Technicians provide clients superb quality, strong satellite knowledge and versatile manpower. 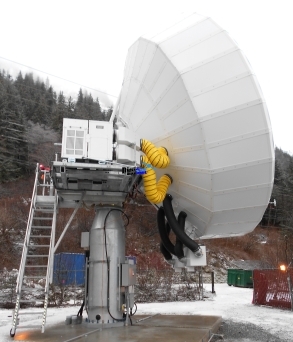 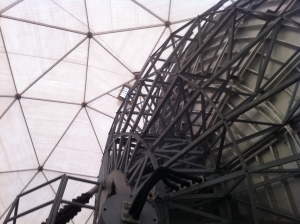 From the Continental US, to the jungles of Africa and throughout the Canadian tundra, Digisat’s Gateway Earth Station Antenna Installation team delivers satellite solutions under the most extreme conditions and time constraints. 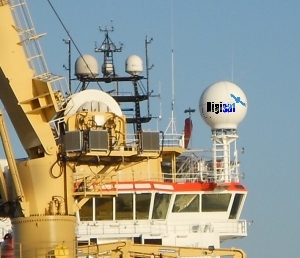 Whether your installation requirements are for a new or used satellite earth station antenna to uplink video, provide iDirect Hub services, connect a fleet of ships or expand your teleport, Digisat offers a wide array of custom satellite antenna installation services that can be tailored to your specific project requirements. 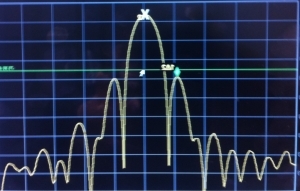 Antenna Verification Testing- G/T, TX & RX Gain Calculations, SSOG, Acceptance, Antenna patterns, etc.